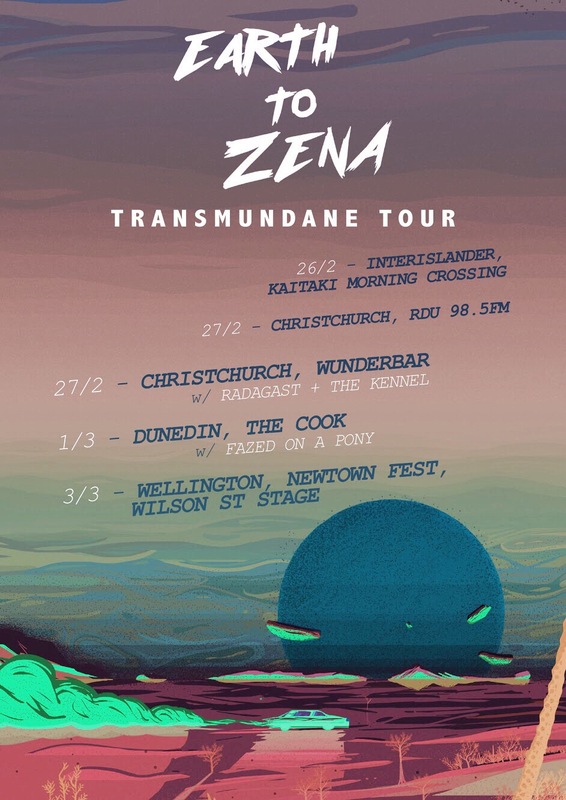 Earth to Zena is hitting the road to celebrate their Transmundane EP in the South Island! Earth to Zena are a four piece from Wellington that have cooked up some shoegazey tunes of lucid dream pop melodies and reverb heavy rhythms for those earthlings who like to daydream to good grooves. They are joined by solo project Radagast and The Kennel. Radagast is a solo project showcasing live looping using a variety of electronic and acoustic instruments. 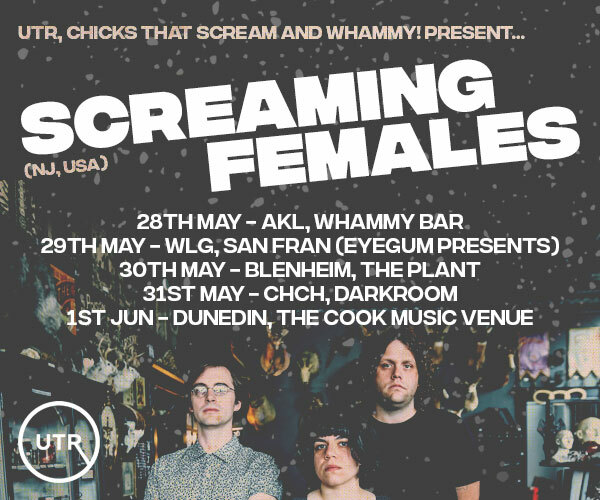 The Kennel is a Christchurch Band comprised of local lads from different musical backgrounds. Built on the foundations of Blues, Psych, Reggae and Punk the band's unique sound is a broth made up of blended genres which delivers smooth, melodic verses with a Grunge like, hard hitting chorus. Their live performances are powerful yet articulate and cook up a vibrant atmosphere.